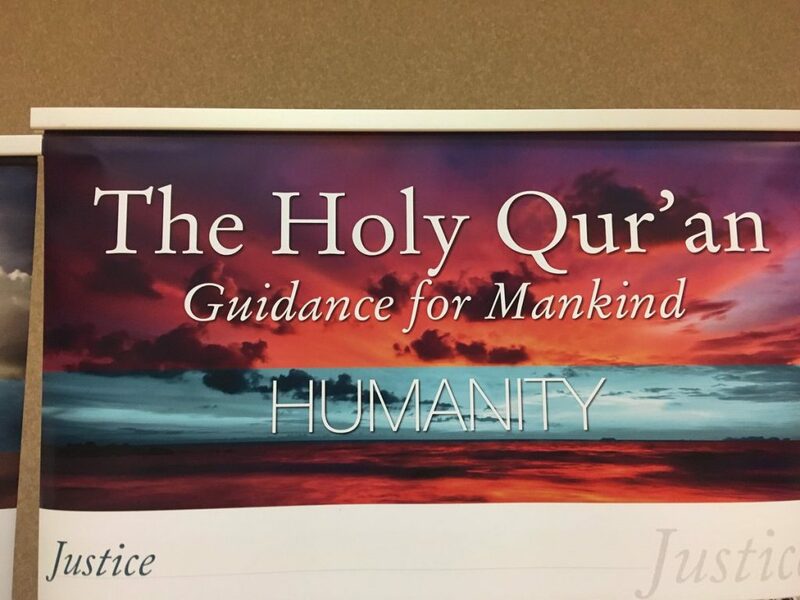 Windsor’s Ahmadiyya Muslim Jama`at community has stepped up for Windsor Regional Hospital, while promoting world peace. Members are pledging $1 million over 10 years for an Urgent Care Centre at the former Grace Hospital site. They presented a $15,000 cheque at their 10th annual banquet Thursday night to launch “Pathway to Peace”, a campaign to promote world peace. Windsor spokesperson, Nadeem Khan said the local Muslim community is very involved in trying to improve the future of our city. “Soup kitchens, planting trees, adopt a highway, cleaning up the streets, and mentoring programs for the youth to name a few,” said Khan. 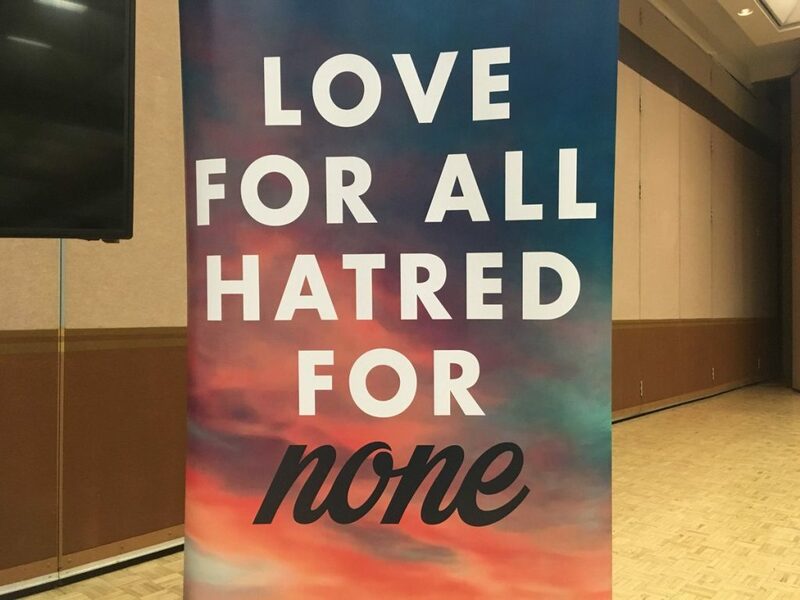 Windsor’s Ahmadiyya Muslim Jama`at community was started over 30 years ago and has a 10-year outreach plan to improve the way of life for its members and citizens in the city. Khan said the hospital fundraising campaign called “Run For Windsor” started last year. “There’s an extraordinary need for building a better hospital system in the Windsor-Essex area. So, we’re part of this effort to raise enough funds,” he said. National spokesperson, Asif Khan said one of the ways to promote world peace is to end weapons profiteering. “If we were to curb this or put an end to it, we would perhaps ease a lot of the tensions around the world. We’re are all about love for all and hatred for none,” Khan said.